Rainbows, paper boats and the aroma of wet mud – Indian monsoons evoke a sense of nostalgia unlike any other season. We understand that monsoon cravings could mean different things for different people. How about having it all under one roof? At Select CITYWALK, that’s exactly what awaits you this season. 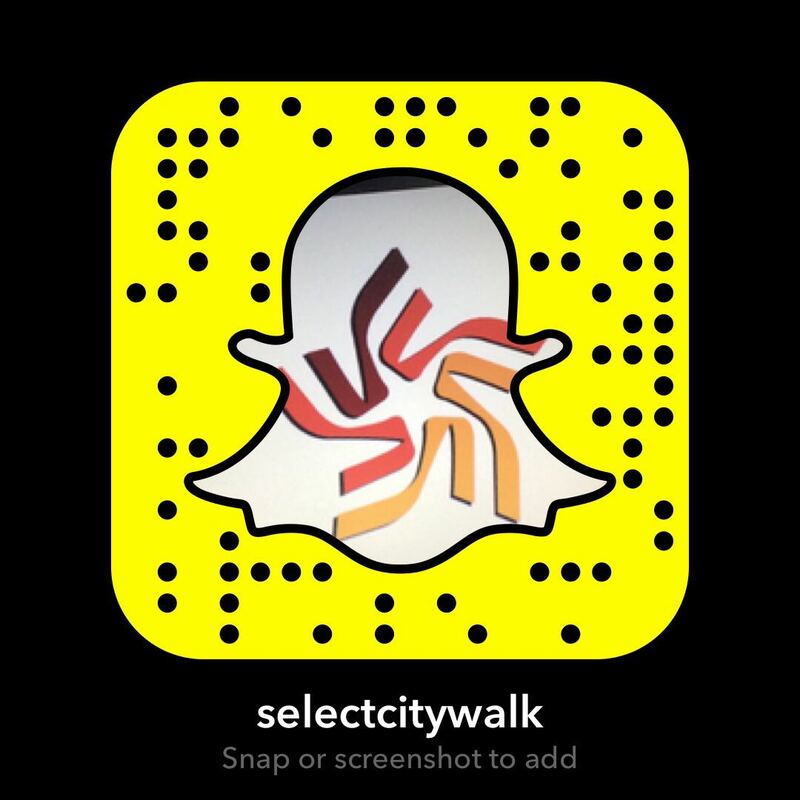 Since we understand all the things you crave on a rainy day, we have an ideal day planned for you at Select CITYWALK. A rainy day is just another excuse to sip on a steaming cup of chai. It gives you a moment to sit back and enjoy the pitter-patter while skimming through your favorite novel or even the morning newspaper. Just the head start you need to energise yourself for you shopping spree. 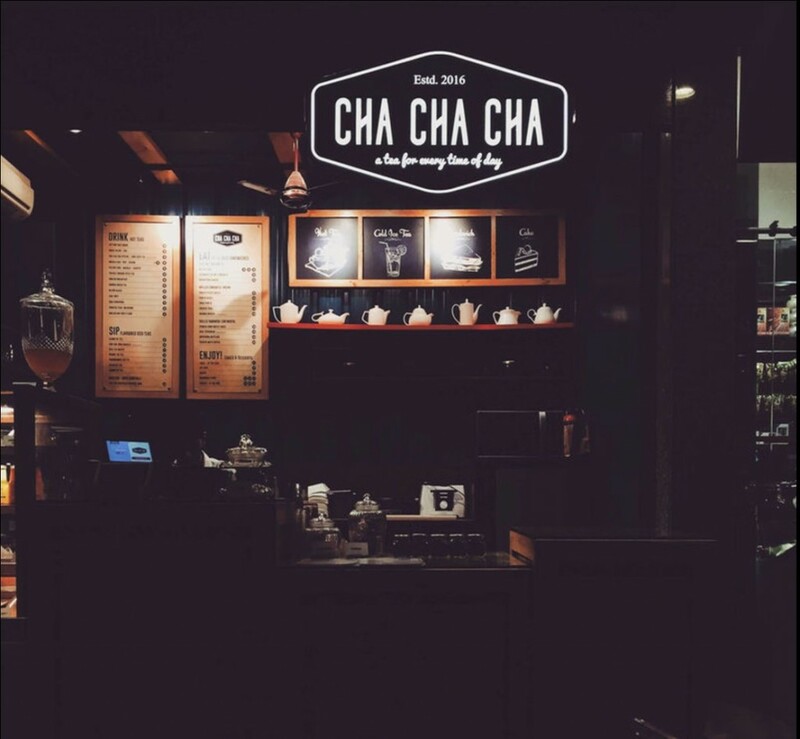 Where: Cha Cha Cha on High Street for those scenic views. A must-have on a rainy day is a spicy plate of Chaat—the most loved street food of India. 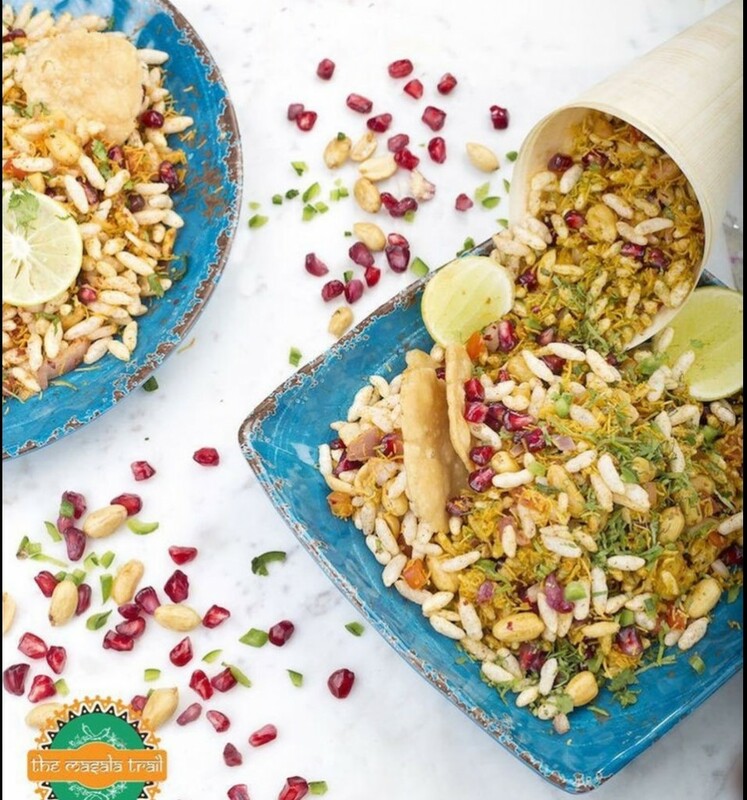 With its sweet and tangy mix of potatoes, puffed rice, coriander, chutneys and a sprinkle of lime, it is sure to get the spice in your life flowing. Can be had in between meals or well, just about anytime! 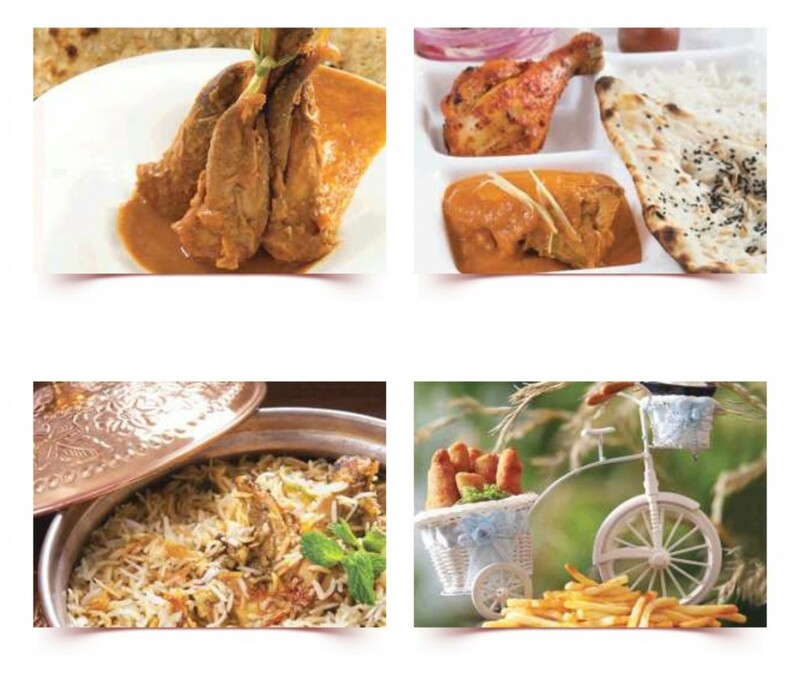 Where: For an authentic experience, head over to Masala Trail. More of a recent addition to monsoon treats. These are an absolute favourite among Delhites, and have made their way to our hearts (and stomach). With a variety of fillings to play around, this is your perfect evening snack. 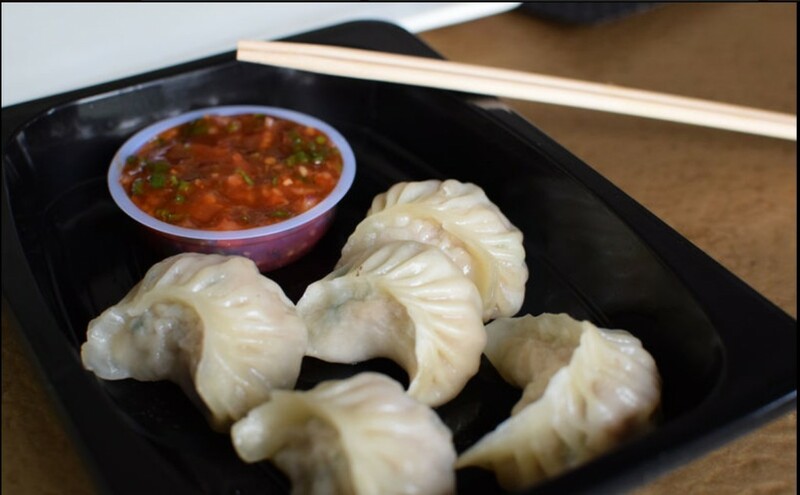 Where: Head to Wanchai by Kylin for a mouth-watering selection of dim sums– from simple veg to prawn and water chestnut! The essence of monsoon is incomplete without gorging on something sweet. Try a new entrant this rainy season, the Macaroon. A macaron is a french cookie sandwiched together with sugary fillings- a great way to say hello to your sweet tooth! 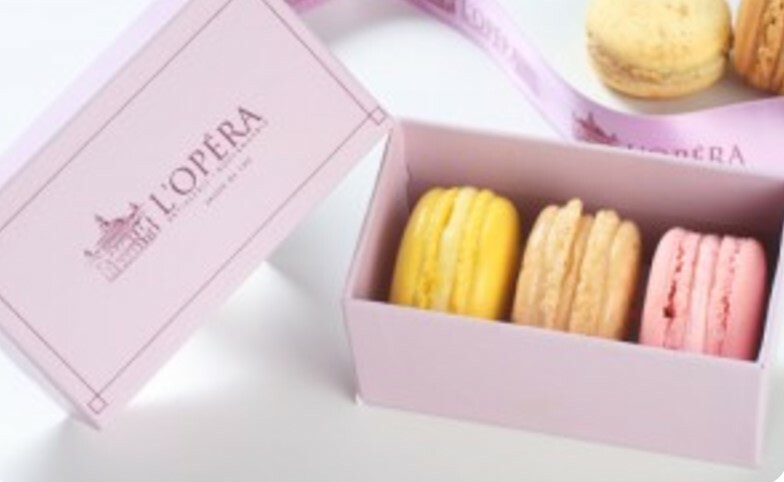 Where: L’Opéra Patisserie offers delectable macaroons with many sinful flavours to choose from. Picture this: rich aromatic gravies, spicy vegetable stir-fries, moist and tender slow-cooked meat and sinful desserts. It can’t get better than this to round off your rainy day excursion! Where: The aromatic delicacy of North Indian menu has plenty of finger licking options that will keep you asking for more, only at Punjab Grill. Follow the pitter patter and head over to Select CITYWALK where you can croon to the monsoon!